Her songs have made you fall in love with her over and over again. Now it’s time to add a dash of the inimitable style of the Diva to your wardrobe. Yes, it’s Celine Dion that we’re talking about. The international singing star has now launched an enticing collection of chic eyeglasses that embodies beauty, elegance and class – much like the Diva herself. Crafted for the dainty female fashionistas, Celine Dion eyeglasses bring out the celebrity in you with their petite feminine designs and uncluttered glamour. Celine Dion eyeglasses are all about blending high-street fashion with timeless sophistication. 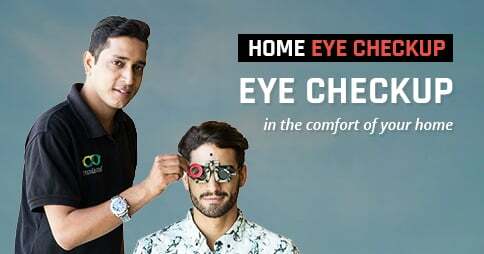 The spectacle frames are characterized by contemporary fashion sensibilities and voguish styling that will sweep you off your feet. Choose from the sleek square spectacle frames if you’re a corporate superwoman, or else go for the modish oval frame with the hint of cat eye shape if you’re one of those hip teenagers. Built with flawless craftsmanship and cutting-edge technology Celine Dion eyeglasses are carved from light weight Acetate and robust metal alloy. The full rim, half rim and rimless eyeglasses come in a plethora of vivacious colors that epitomizes the signature subtlety and grace of the singing diva. Extremely comfortable and fuss-free, Celine Dion eyewear is a perfect style statement for both boardroom meetings and kitty parties. Creating benchmark in class and refinement, Celine Dion eyeglasses make fashion a part of your daily life. The premium spectacle frames start from the price range of INR 4,125. So you no longer need to hop from one shop to another for designer eyewear. 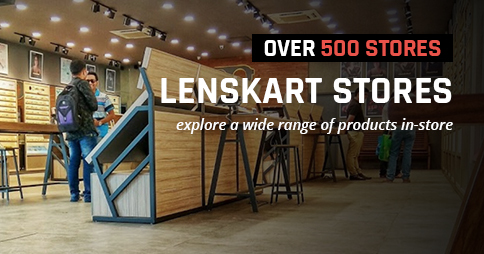 Simply log into Lenskart.com and select your pick with a single click.